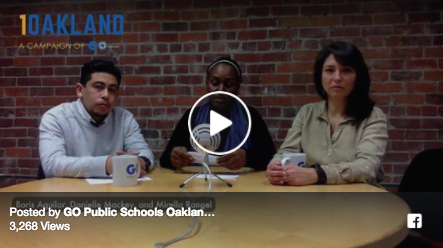 Our first in a series of Facebook Live videos sharing our work on the #1Oakland campaign with our community. 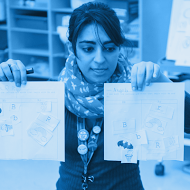 Last month, we shared an enrollment resource with you all to help you begin to navigate your options and begin considering the best school choices for your family. 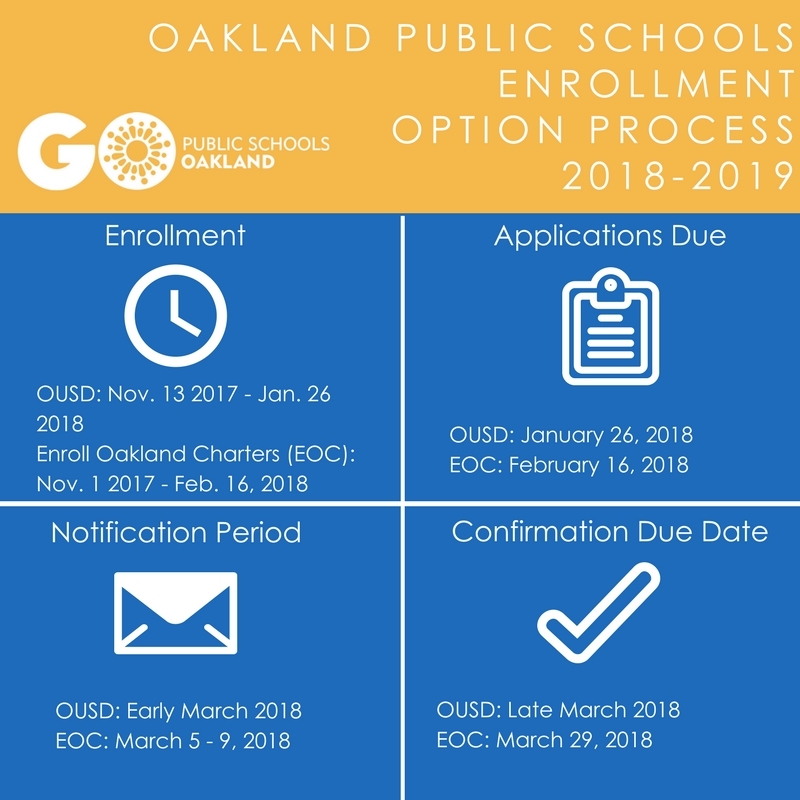 As Oakland public school parents, you have the power of choice in determining what school is best for your child, and applying for that school (or schools)! 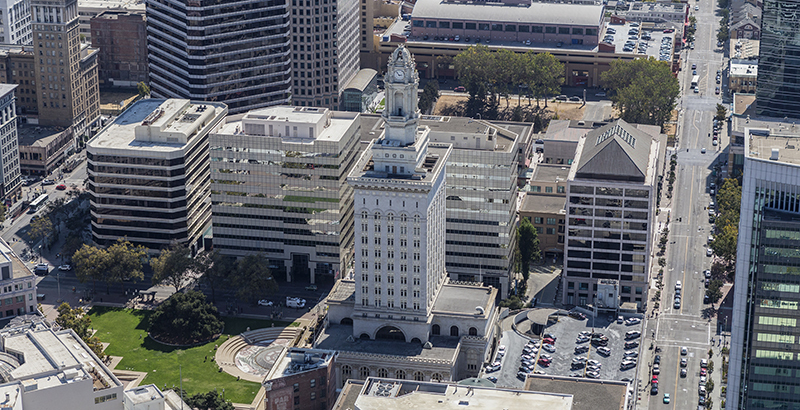 We wanted to follow up with more information to assist you as you continue through the process.